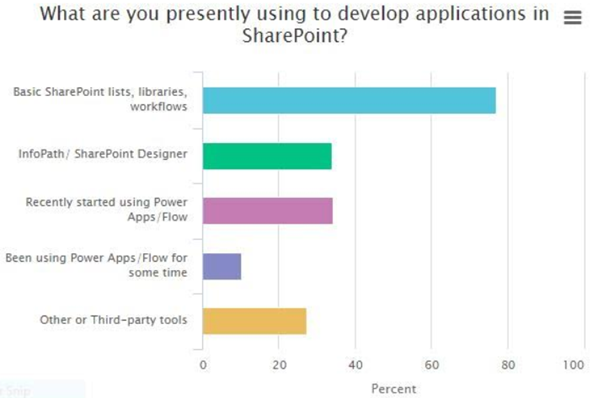 The Ignite conference gave us a taste of what is coming in the SharePoint 2016 features list… at least from an IT Pro perspective with some that hit end users. Not everyone was able to make it of course, so I wanted to share my list of top features most of which was shared during Bill Baer’s 9am session on Wed the morning after the AvePoint RED Party/Metalogix Best of Breed Awards and so I’m sure there were some who may have slept in. Lots of great stuff to get excited about… and hey this is just the start… Bill informed us that they haven’t really started yet on the UI. Public Beta in Q4, with public release (GA) sometime in Q2 of 2016. 1. 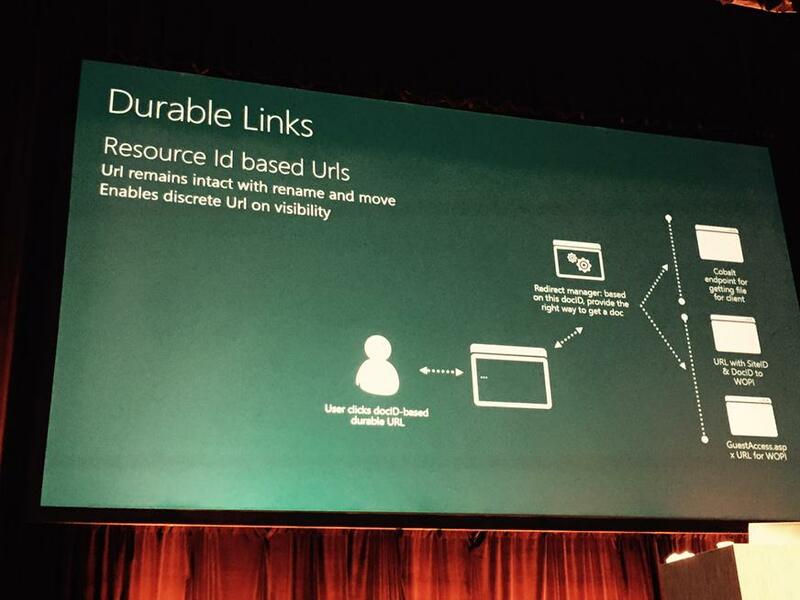 Durable Links – Documents can be set to use Resource ID for the URLs. Redirect manager handles the inbound requests from guest links, external sharing, and SharePoint UI such as webparts, and handles them back to the user. 2. Compliance – DLP is the key term. Monitoring, and protection of data through deep analysis of content. Improved Auditing and protection across on premises and cloud. 3. Increased Boundaries – List views increased, single file sizes up to 10GB, TB databases, and list thresholds… I think this one is going to matter for those environments where SharePoint is getting bigger and bigger and bigger. 4. Minimal patches with Zero Downtime – This was mentioned at Bill’s first session with Seth on Monday following the keynote. He talked about the hundreds of files that were changing per edition and per language pack and how massively unnecessary these patches were. The feature should increase reliability of the service, reduce the number of patches and impact with a goal of zero downtime. Better reliability and stability is the goal, but I still need to hear more to understand how this is possible. New insights with additional hooks on usage are planned, so you can potentially build additional health reports and get the metrics you need to build true 99.99 availability farms. 5. 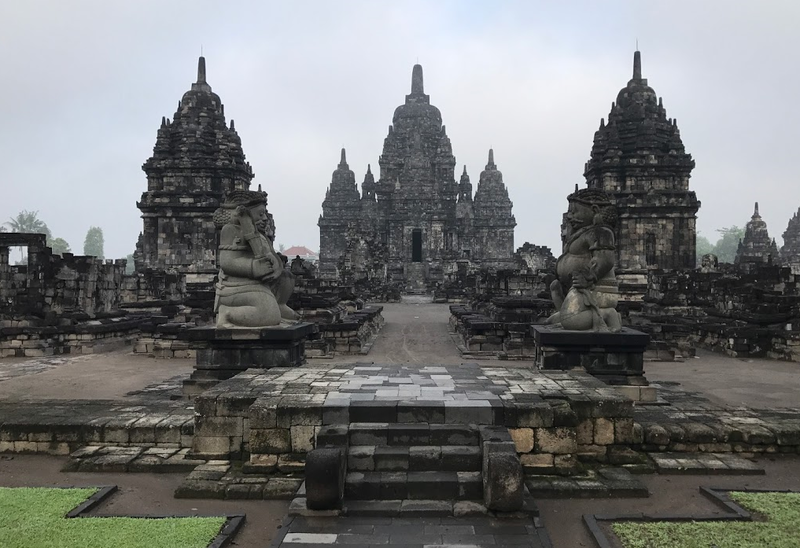 Hybrid Deployment Automation – While some may see this more as a Hybrid feature or a feature of the cloud, there are a lot of people who will be in the middle of a LONG migration plan to get to the cloud and hybrid ends up being a reality. This feature essentially simplifies what is today 15 pages of powershell commands and configuration steps and simplifies it into a wizard. I’ve heard the complaints about how hard it is to setup… with SharePoint 2016, we’ll be able to count the clicks on one hand? 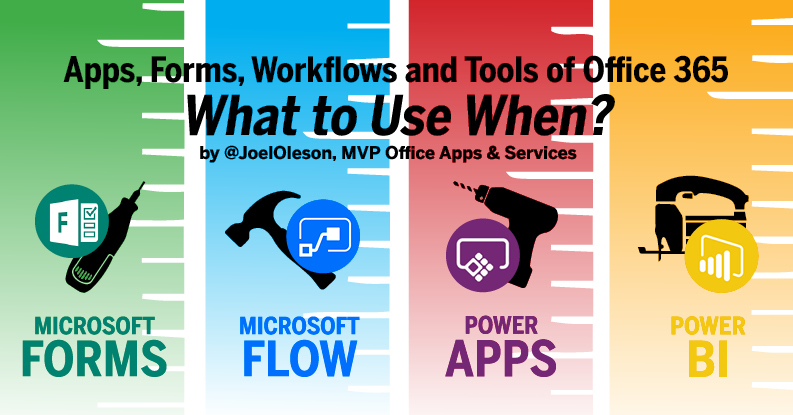 * Upgrade from 2010 will require users to migrate first to 2013 then to 2016 unless you use third party tools. * SharePoint Server 2016 will require Windows Server 2012 R2 or Windows Server 10. While I was hoping for more cool demos, there really wasn’t much to see. FPWeb hosted a very simple 2016 demo that wasn’t really worth spending much time with given the lack of UI improvements. The mobile improvements are of mention, but I’m still hoping they do more there. Meh. My organization is on 2010 and I see nothing that would be worth upgrading for, especially considering OS/SQL requirements. Time to move to other platform. It’s not over yet. This was simply an initial set of features. More to come I’m sure.